Welcome to the Ash Class blog! 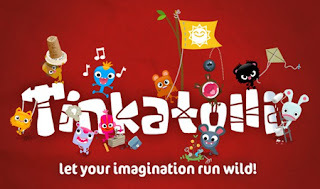 : Tinkatolli! Remember that when you register you need to input your parents' email address. Then they will be able to confirm that you are allowed to play. Remember not to use your real name as your Tinkatolli name - maybe use your tupup name!Once you've had a go on the site, share what you thought of it here on the blog! wow wow wow wow wow wow WOW! wow wow wow wow wow wow wow wow wow wow wow wow wow wow wow wow wow wow wow wow wow wow wow wow wow wow wow wow wow! BEAT THAT!!!!!!! !